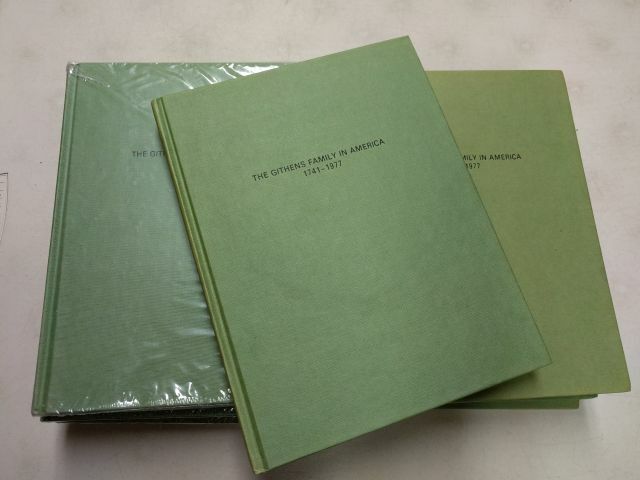 Thanks to a recent donation from a Githens family member, the Historical Society currently has seven copies of the out-of-print book, The Githens Family in America 1741-1977, by Sherwood Githens, Jr., available. The books are available for a donation of $20 each and can be shipped to you. To place your order, please contact the Archives Center at library@haddonfieldhistory.org or 856-429-7375. UPDATE: As of 11/1/2018, all of our extra copies of The Githens Family in America have been claimed. We’re holding a Holiday Shopping Fundraiser at Talbots in Cherry Hill on Thursday December 7. If you mention the Historical Society at check-out, 10% of your pre-tax purchases will be donated to us! Historical Society board members will be “hosting” the fundraiser from 5:30-7:30 pm, but feel free to come at another time if that works best for you. Just remember to tell them that you’re shopping in support of the Historical Society of Haddonfield. Talbots is located in Towne Place at Garden State Park, 957 Haddonfield Rd, Cherry Hill, NJ. November 28, 2017 Uncategorized Comments Off on #GivingTuesday is Here! 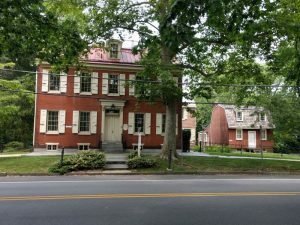 On #GivingTuesday, would you consider making a special year-end gift to help us continue our work to preserve Haddonfield’s history? Today only, anyone who gives through our Facebook page will have their donations matched up to the first $1,000 thanks to Facebook and the Bill and Melinda Gates Foundation! Can we count on you to make a special year-end gift of $25, $50, $100 or more to the Historical Society? At the Historical Society we have continued to work with local students and educators with our tours for second graders, as well as hosting high school researchers who work with primary source materials in our Archives Center. We put more museum objects on display in Greenfield Hall and organized a new temporary exhibit about World War I. And we continue our busy schedule of quarterly lectures, Book Club, and other special events. But maintaining and sharing all that history is expensive! From the roof to our tool-filled basement, we have a long list of important preservation projects that need to be completed this year. Your gift of $25, $50, $100 or more will help us tackle projects from the roof to the basement, helping to ensure that Greenfield Hall is here for generations to come. We are a 501(c)(3) organization, so your gift will be tax deductible to the full extent of the law. You can mail us a check, pay through our PayPal link on the right side of this page, or donate through our Facebook page. 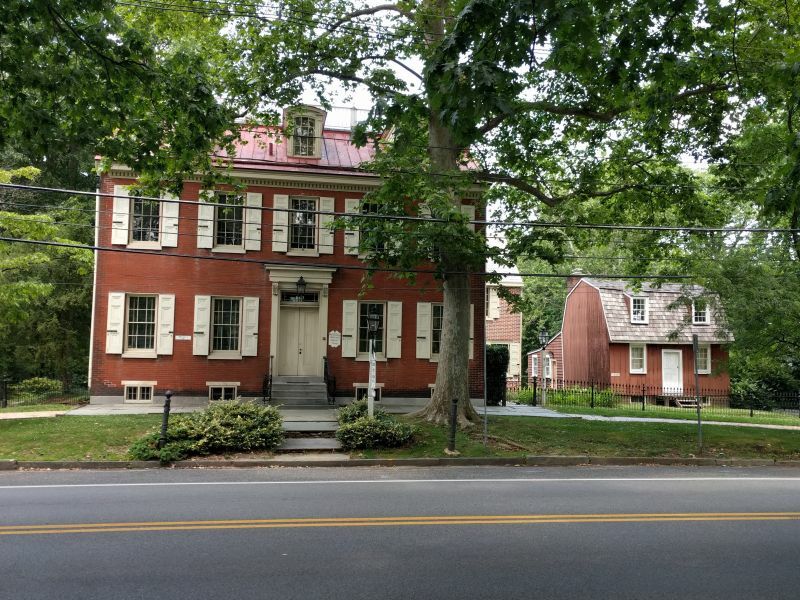 If you’re planning to visit the Historical Society during business hours, please be aware that street parking during the day is currently VERY limited due to construction at neighboring Haddonfield Memorial High School. If you can carpool or walk to the Society, please do. 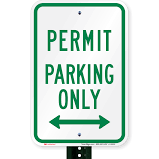 Kings Highway East and other surrounding streets will require parking permits until 3 pm starting Monday Sept. 11, 2017 through the end of January 2018, to allow space for teachers and staff to park on the street using temporary permits. Students will therefore be taking up whatever other street parking can be found beyond the perimeter of the permit-parking zone. You can see a map of the full permit zone here. – three spaces across from our detached garage. You can also search for public parking on Kings Highway East starting west of Evergreen Ave., and check the public parking lot behind Borough Hall (two blocks away). Please give us a call if you’re having trouble finding a space and we will do our best to offer some assistance. As the summer winds down, the Historical Society is gearing up to reopen to the public after our annual August break. The Archives Center and Research Library will reopen for researchers Tuesday September 5 from 9:30-11:30 am, and resume its usual public hours from there. Greenfield Hall will reopen for tours on Wednesday September 6 from 1-4 pm, and continue its regular schedule after that. See you in September!